Great starter home or investment property. 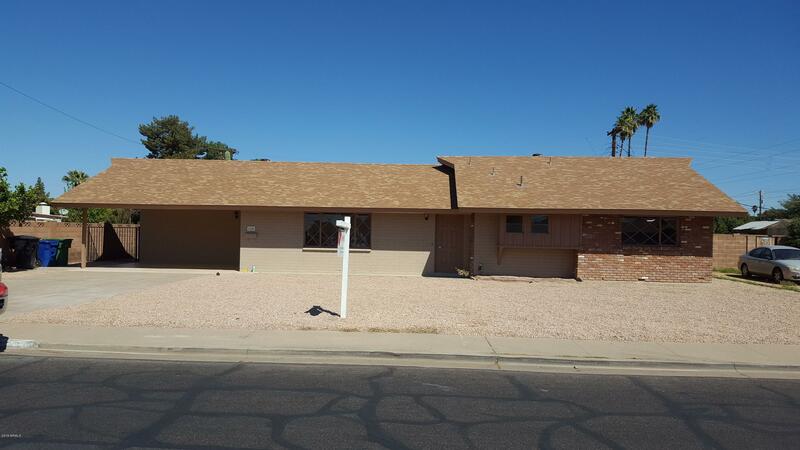 This home has just been renovated with carpet, paint, counter tops, complete roof, and more. Must see this 4 bedroom 2 bath home in a great neighborhood.